So - I have come upon new equipment in the past few days. One of which is rather special to me. 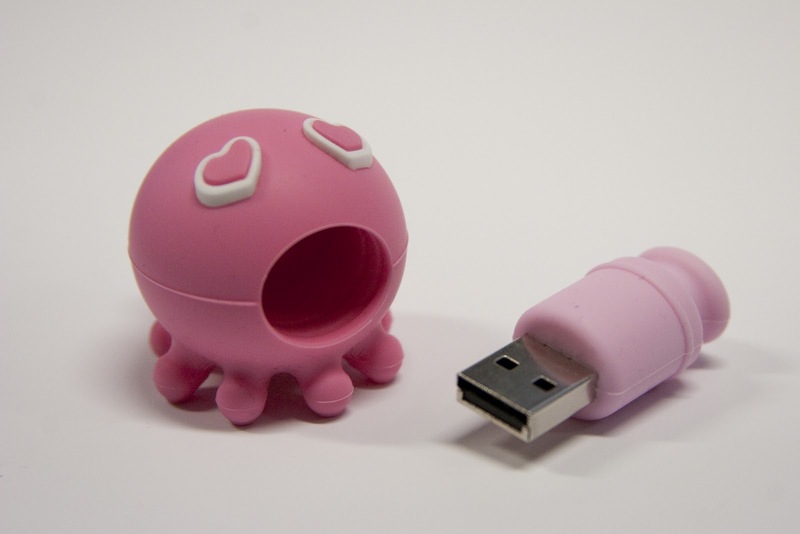 Lisa is my new Octopus flash drive. 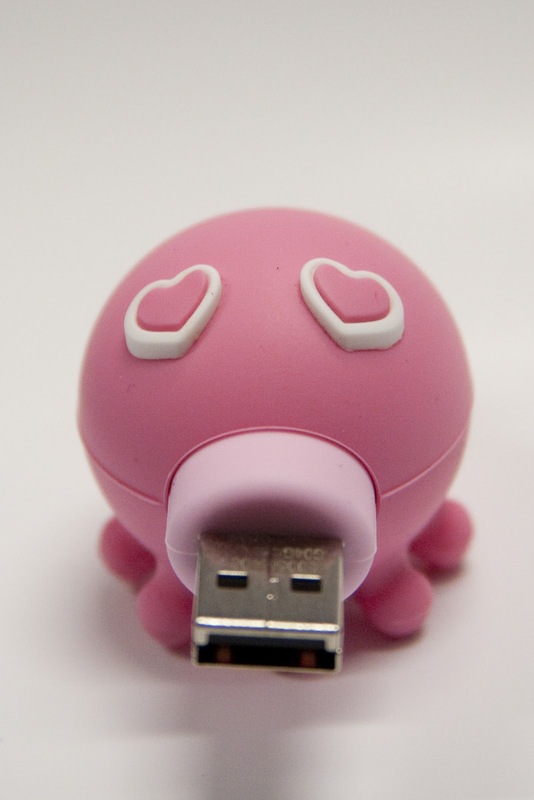 The reason I am posting about this is because not only is this flash drive incredibly cute, but it is also an awesome deal. 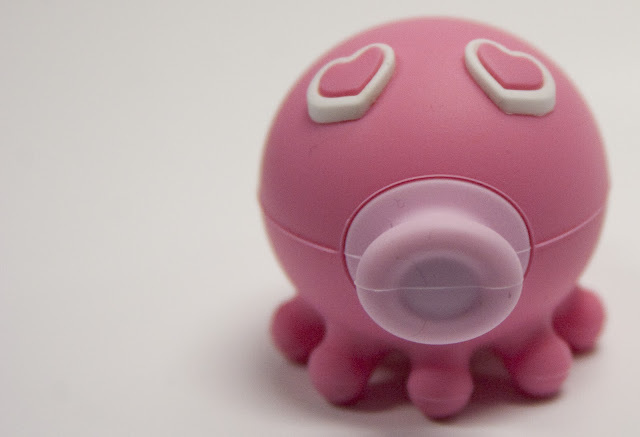 Adata made the kissing octopus with many thoughts in mind. The body is made out of rubber which makes it incredibly durable and water resistant. 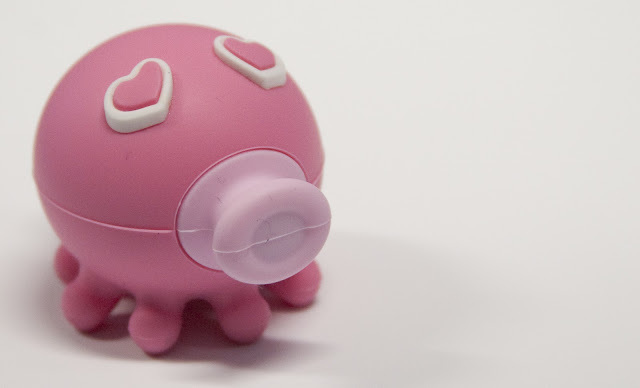 Also, the front of its mouth is magnetic - which one could find useful around the office. The best part is the price. The 4gb flash drive is only $14. It is an incredible deal. So if you are looking for those little things to buy definitely check out adata.